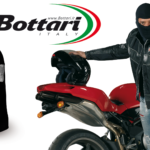 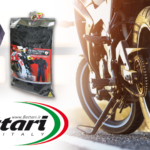 The Dikinson cordura motorcycle jacket with its sporty design is the ideal jacket for your motorcycle trips. 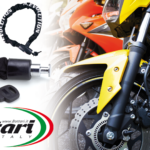 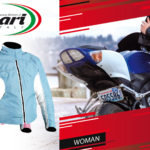 The adjustable strap at the waist, allows the jacket to better adhere to the waist avoiding air infiltration while driving. 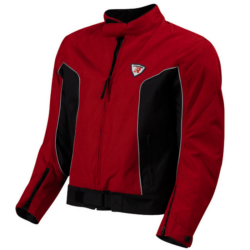 Likewise, the Velcro closure on the collar of the jacket offers greater protection from the air. The sleeves are equipped with practical zippers that offer the possibility of increasing ventilation during hot summer days. 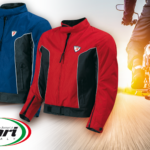 The snap-button closure on the wrists allows the sleeve to be closed at its best avoiding air infiltration. 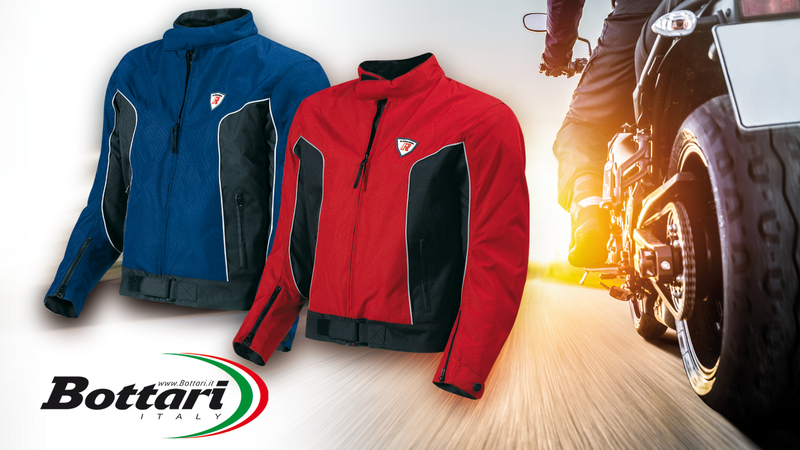 The Dikinson jacket is available in red or blue color.